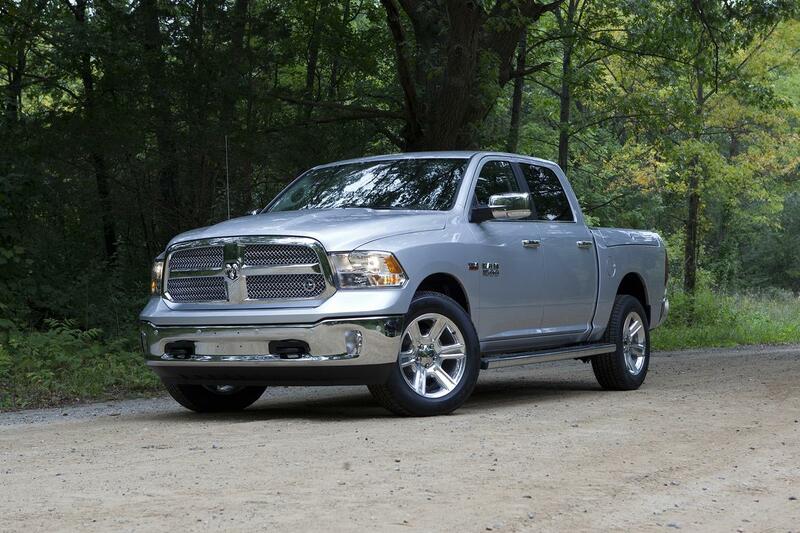 there are some serious cargo-carrying advantages when it comes to owning a pickup truck. you can haul around unimaginable amounts of firewood with no damage to your interior; you can finally get rid of that upright grand piano you never play, all by yourself; you can tow literal boatloads. unfortunately, as a bunch of ram owners are discovering, the reward of a luxurious open-air bed comes with its own set of risks — namely, opening without your consent. more than 1.1 million ram 1500, 2500 and 3500 pickups with power locking tailgates are affected by a new recall for the tailgate. the tailgate actuator limiter tab may fracture, leading to the tailgate opening and all that precious cargo tumbling out. as a ram owner, you don't just want to avoid losing your cargo, you also want to avoid anyone following you having to dodge rolling logs. the problem: the tailgate actuator limiter tab may fracture and cause the tailgate to unlatch and open while driving, which may lead to cargo falling out, creating a road hazard and increasing the risk of a crash. the fix: dealers will repair the ram for free. what owners should do: ram parent company fiat chrysler automobiles will begin notifying owners on sept. 14. owners can call the automaker at 800-853-1403, the national highway traffic safety administration's vehicle-safety hotline at 888-327-4236 or visit its website to check their vehicle identification number and learn more.